For those looking to improve their health, lose weight or just trim down, Yukon Wound Care and Rehabilitation offers low to high intensity work-out programs. We discuss your medical conditions, activity level, your diet, and your goals to create a comprehensive plan. The physical wellness and fitness plan of care are components within the broader physical therapy plan of care. Your individual plan of care will be aligned based on your examination, evaluation, and condition / diagnosis. Warm up – preparing the body for exercise and avoid delayed muscle soreness. Exercise – physical activity encouraging aerobic capacity, strengthening, body composition, and / or flexibility. Cool down – safely resuming the body to its resting state, avoiding pooling of blood in extremities and disperse lactic acid. 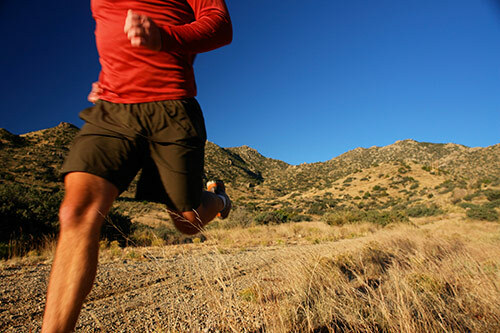 Variables of exercise include: intensity, duration, frequency and mode or type of equipment.